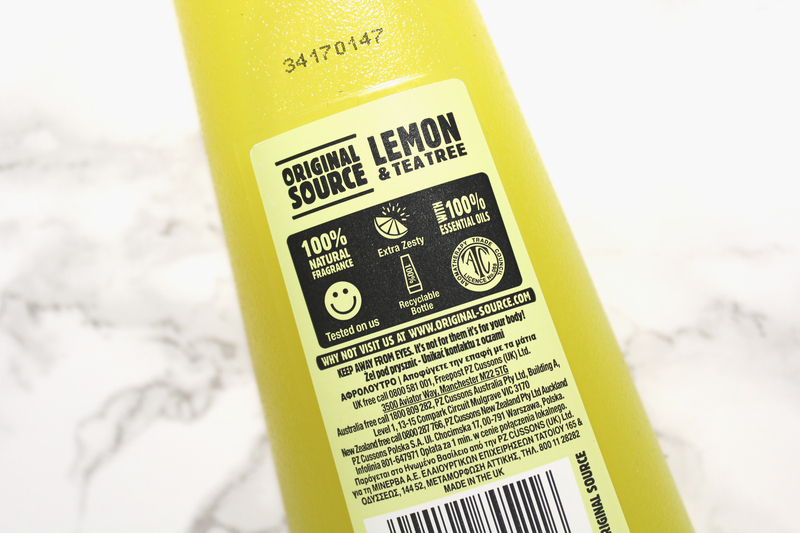 Original Source Lemon and Tea Tree Shower Gel is affordable as well as amazing! Words can’t express how much I adore zesty shower gels. The best shower gels leave you feeling squeaky clean and fresh. I tend to prefer lemon or tea tree infused formulas and a product that combines the two is heaven sent! Free of artificial fragrances (not a surprise as it is allegedly made with 100% essential oils), 250ml of Original Source Lemon and Tea Tree Shower Gel contains 10 lemons. The 500ml bottle contains 20. Purchased from Superdrug, the 250ml option was £1.00. Purchased from Sainsbury’s, the 500ml option was £1.95. I prefer the larger option as the packaging is practical, opening at the top as opposed to the bottom. 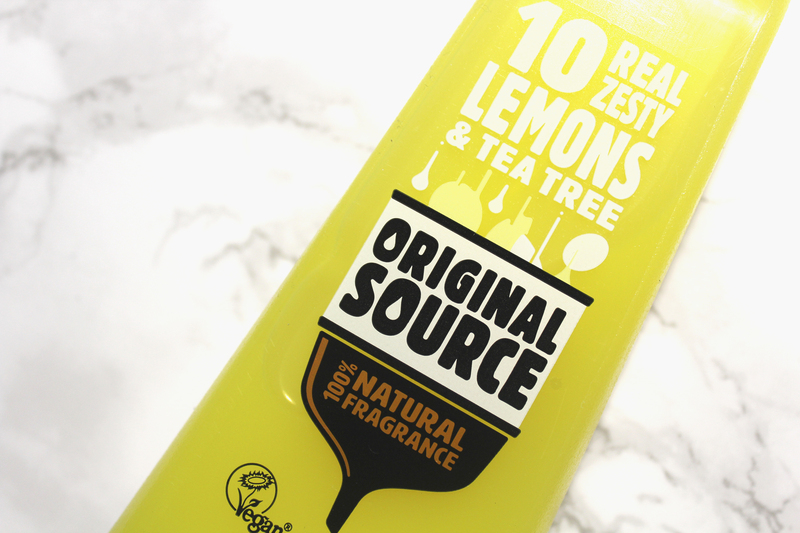 The scent of Original Source Lemon and Tea Tree Shower Gel is unmatched; I love it! It is a divine fragrance that aids in waking you up and relieving you of stress as well as tension. Unfortunately, the scent of Original Source Lemon and Tea Tree Shower Gel does not linger. It also made no difference to the appearance of my skin; it simply leaves the skin soft as well as clean. The formula is a little too fluid for my personal preference but this does not effect application. Original Source Lemon and Tea Tree Shower Gel foams easily, providing the perfect amount of lather. What more can I say? 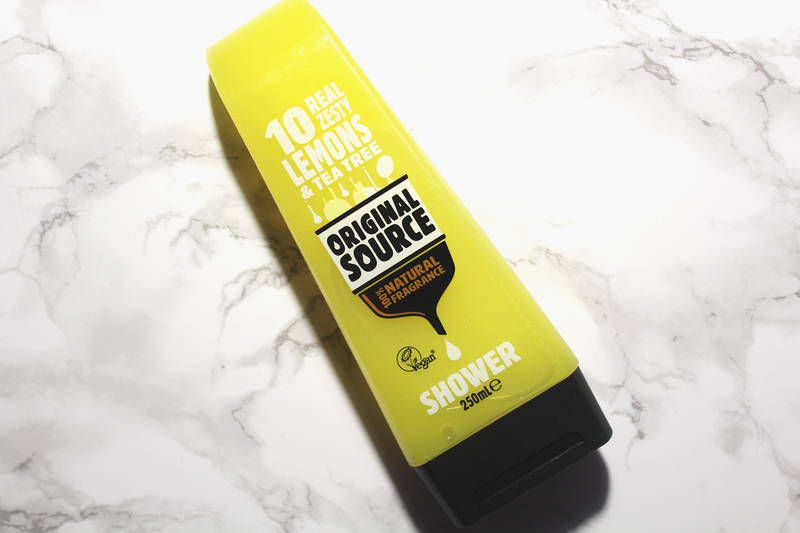 Original Source Lemon and Tea Tree Shower Gel is brilliant!